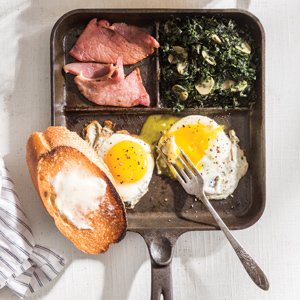 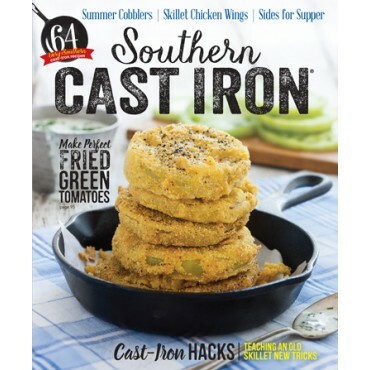 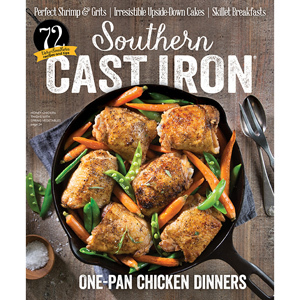 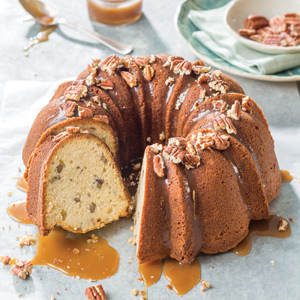 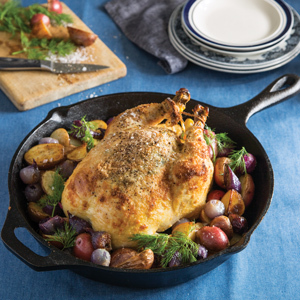 Welcome spring in delicious style with this brand-new issue of Southern Cast Iron. 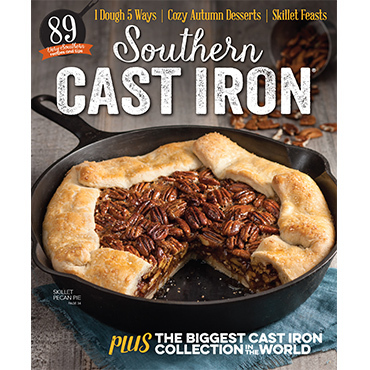 Welcome spring in delicious style with this brand-new issue of Southern Cast Iron. 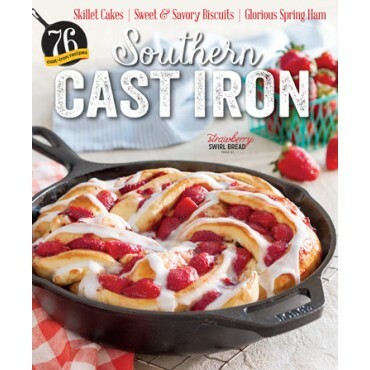 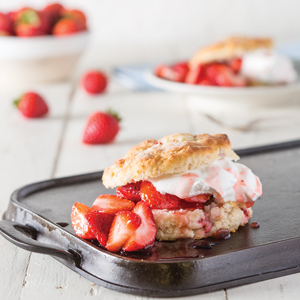 Packed with 72 fresh cast iron tips, tricks, and mouthwatering recipes like strawberry skillet sweets, upside-down cakes, one-pan chicken dinners, and even our best biscuits and gravy, this issue will keep your precious pans busy all season long.